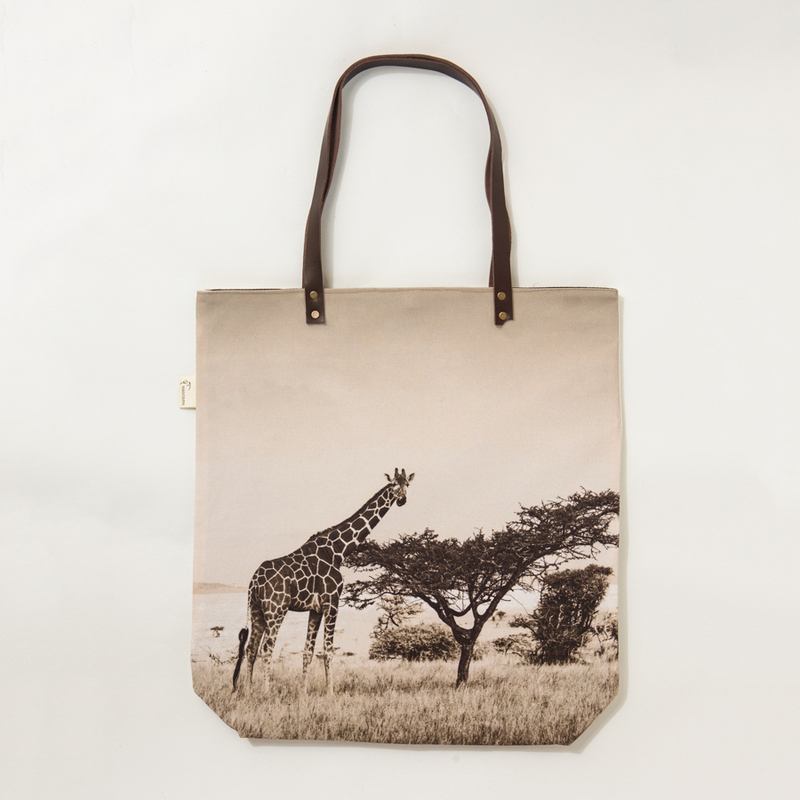 Limited Offer: Buy this Tote Bag & receive a matching Pencil Case for FREE!!! 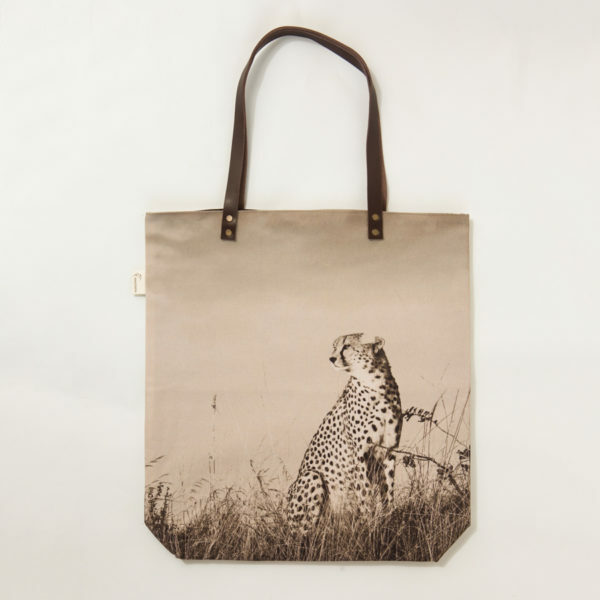 Contemporary large shopper with sophisticated touch of genuine leather handles and featuring an African wildlife print. 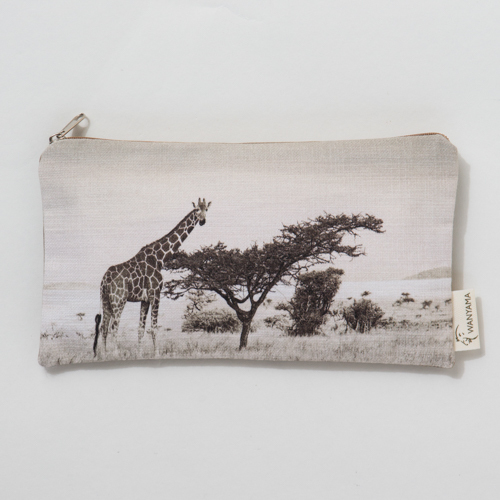 A beautiful and unique fashion accessory with an African touch. 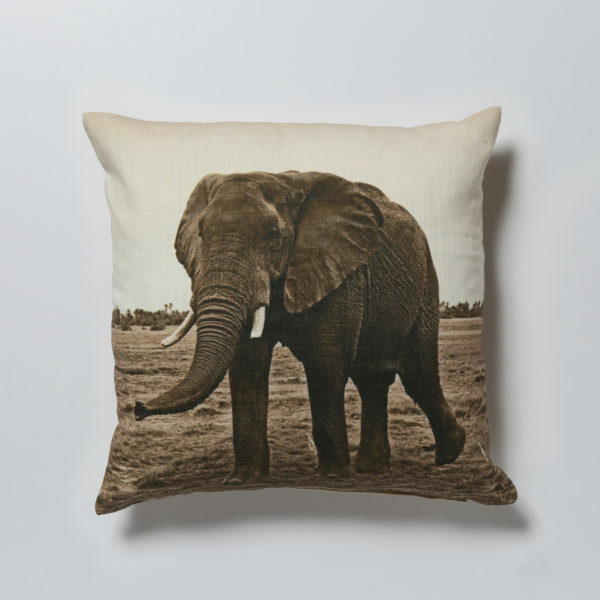 Made with love in South Africa. For international orders we ship with courier services such as DHL or Fedex within 2-5 working days with a door to door service. For local orders we ship with courier company withing 2-3 working days. Shipping charges may apply for special requests such as express service and larger quantities. 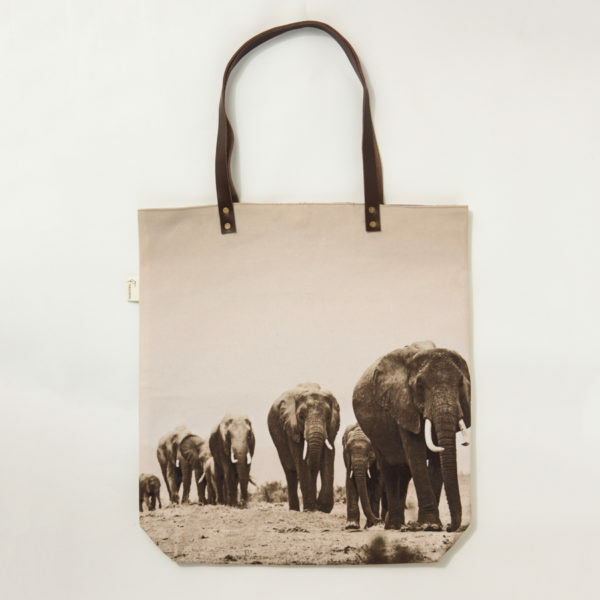 Follow us on Instagram as Klaus Tiedge travels the world to bring you exclusive limited edition prints. Internationally renowned fine arts photographer Klaus Tiedge, has successfully traversed the boundaries between painting and photography which captures the pure beauty and diversity of the African continent.